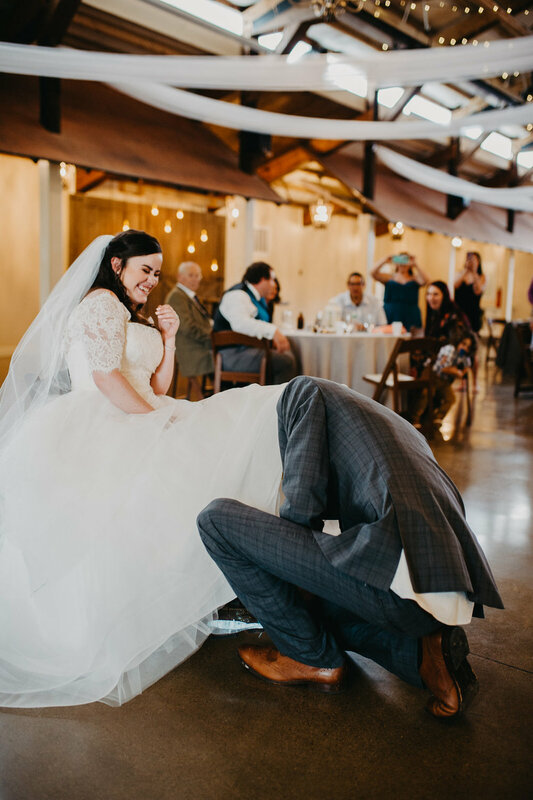 For a team that prides ourselves on face-to-face interaction with our couples, it was painful to be so far from our friends during their wedding planning process. 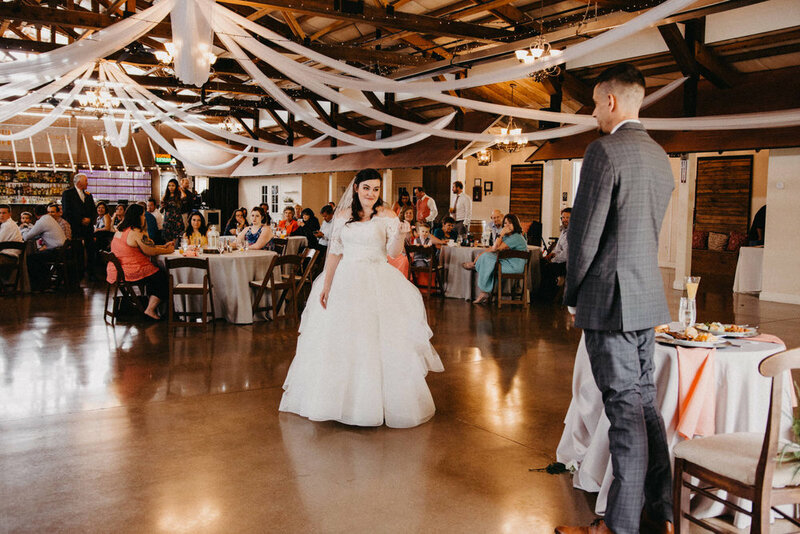 But we kept in touch through all the gifts of modern technology; and flying in with enough time to attend the rehearsal gave us all the last-minute insight we needed in order to capture their day as if we had never skipped a beat. 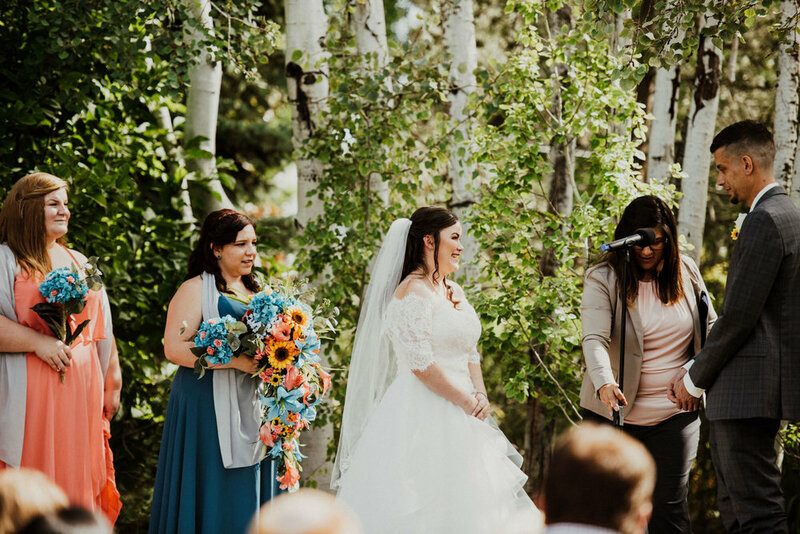 Lisa and Logan were married amidst the perfectly manicured grounds of the Church Ranch Event Center in Westminster, Colorado. 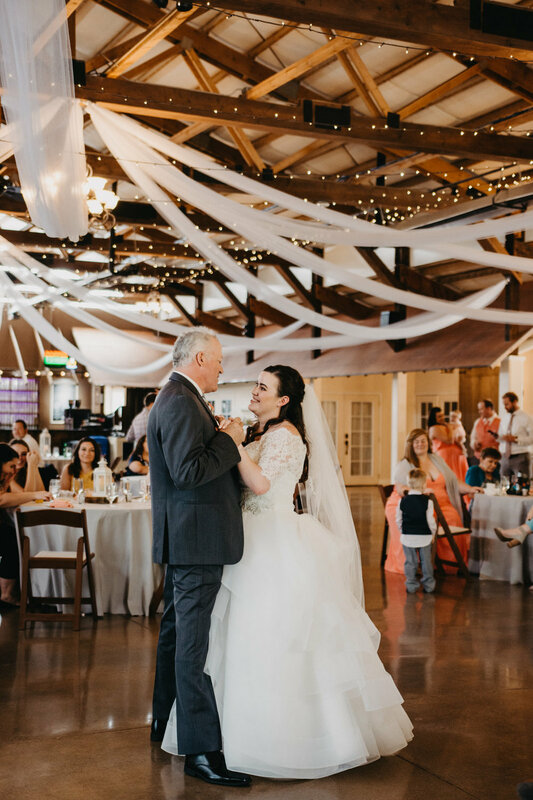 Formerly a plant nursery, this venue was a photographer’s dream of flawlessly lush greenery and picturesque natural backdrops for ideal family and couple’s portraits. 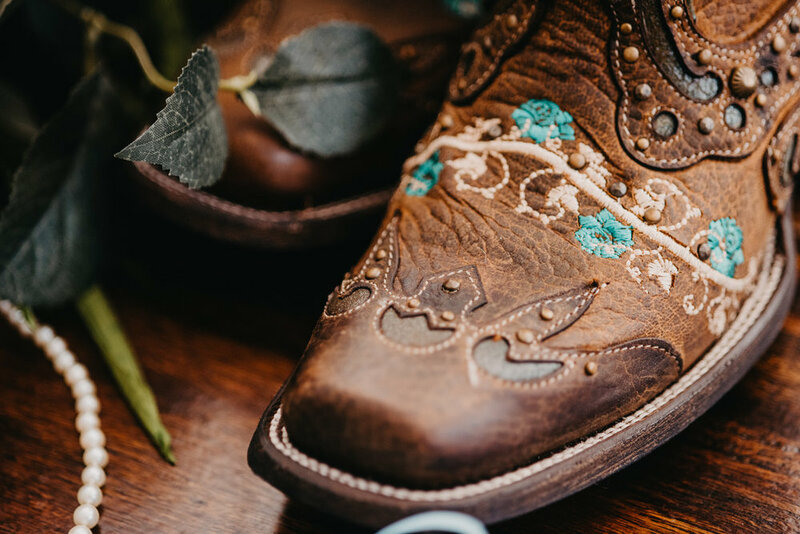 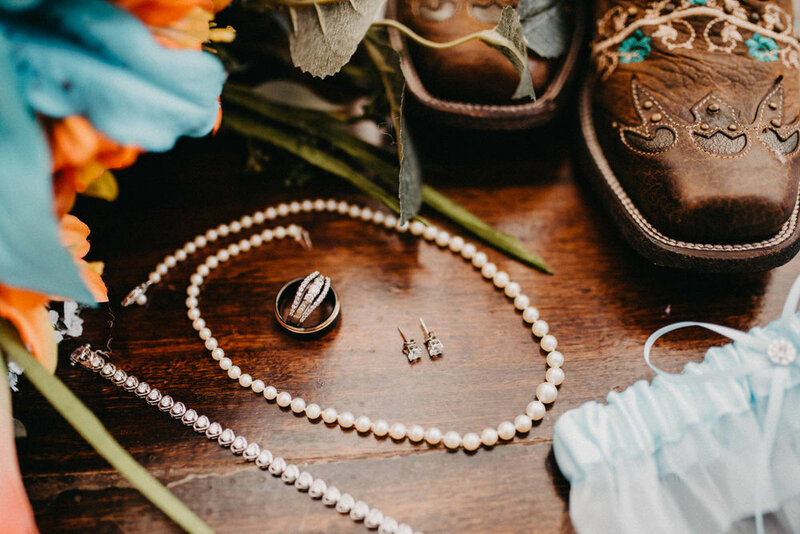 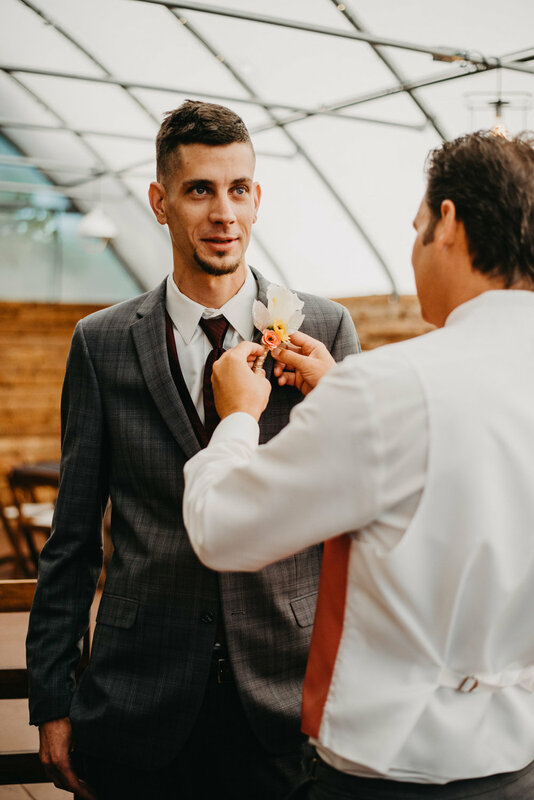 Our couple opted for one of our favorite additions to a wedding day timeline: A First Look before their walk down the aisle. 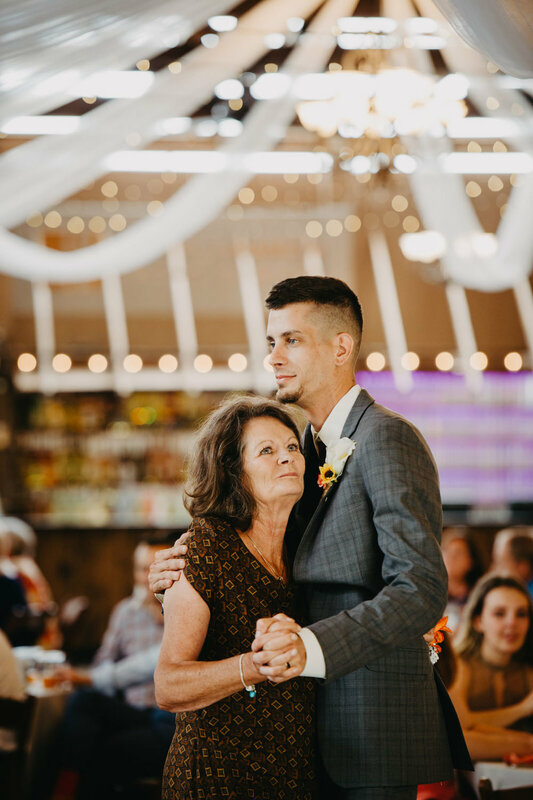 Both Lisa and Logan were overcome with emotion as Lisa revealed herself to Logan while their favorite song played softly in the background. 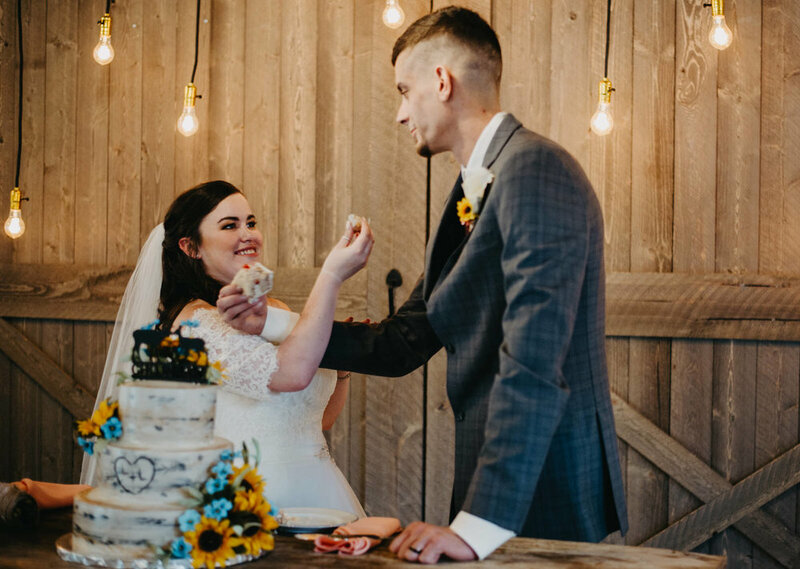 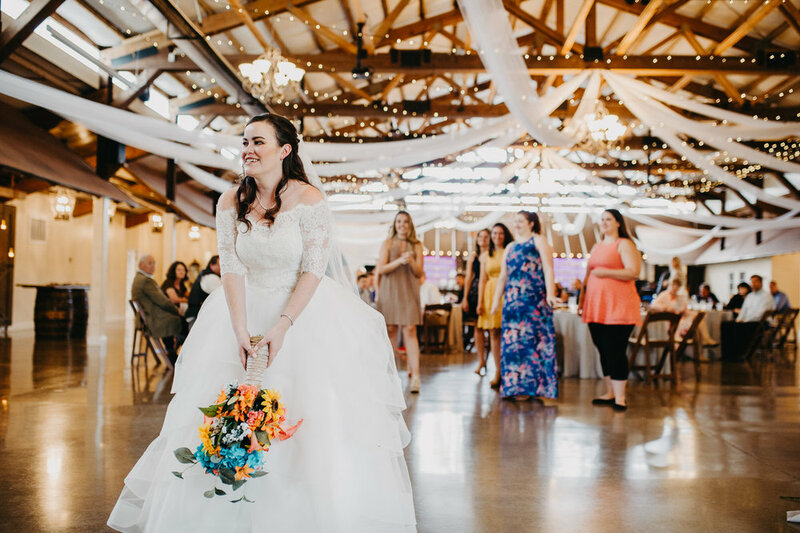 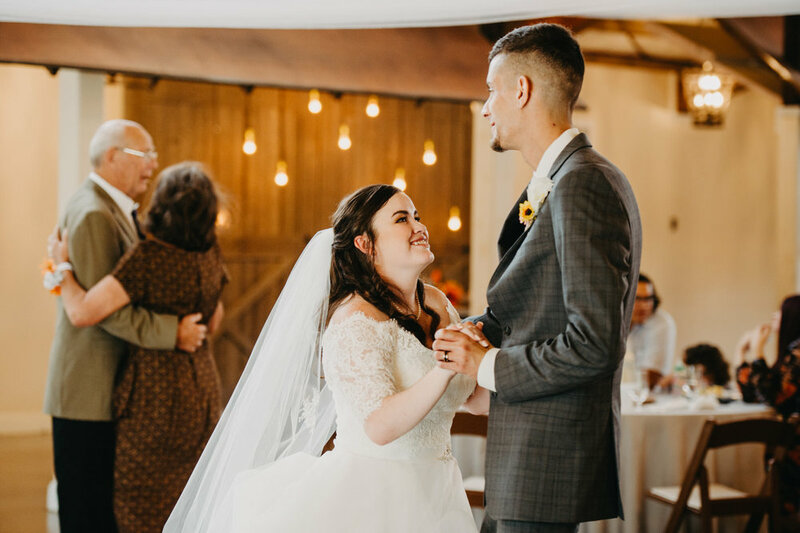 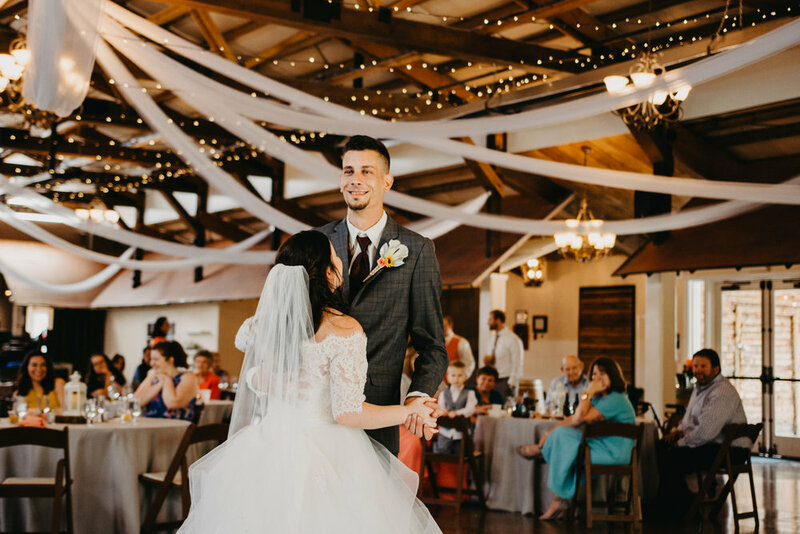 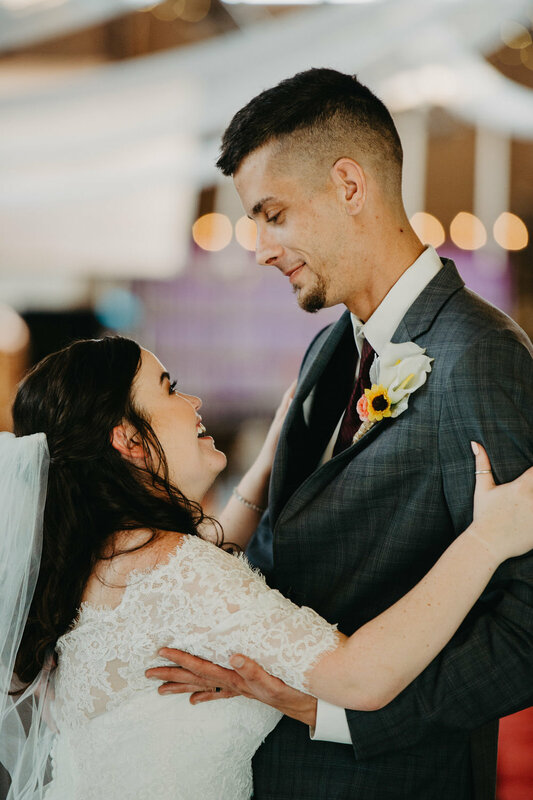 After exchanging vows in the beautiful grasses of the grounds, the party made its way into the naturally lit reception hall where everyone enjoyed a BBQ lunch buffet and showed us their country dance moves on the floor! 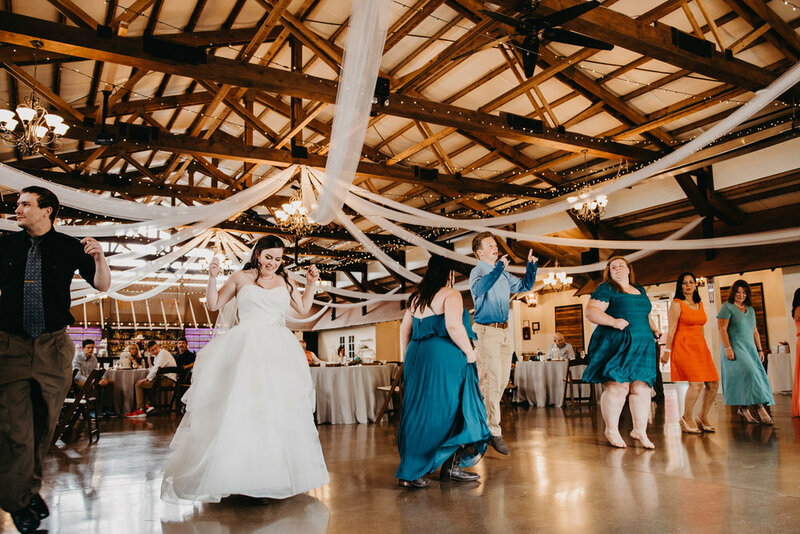 During the dancing is when we stole our couple away for just one more photo op in an unassuming field across from the venue. 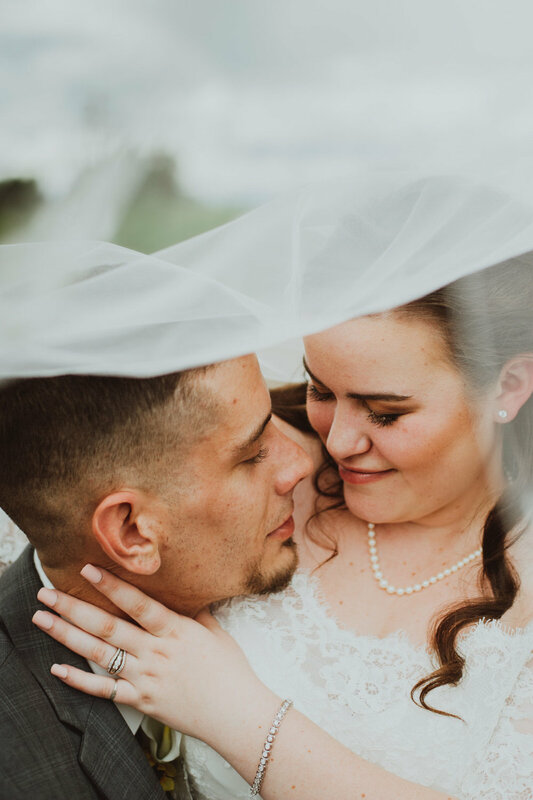 Thanks to a tip from the venue coordinator, this little abandoned lot framed by the Denver mountains was a hidden gem that would become the crown jewel in our series of some seriously dreamy Just Married portraits. 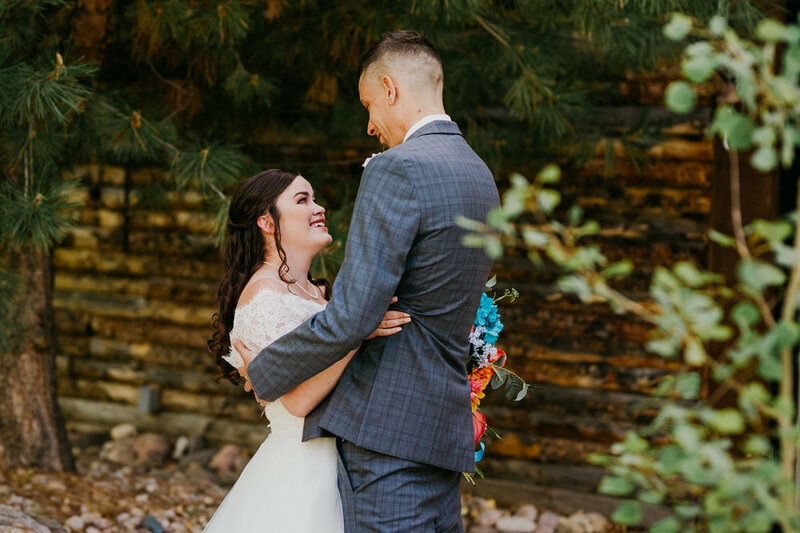 Being a part of Lisa and Logan’s Denver wedding day as both friends and photographers was a truly special gift; one that we didn’t expect so early in our careers, and yet one that we can’t wait to experience more in our future!